Brian Stokes Mitchell, Angela Lansbury and Bebe Neuwirth at the Actors Fund Gala in New York. 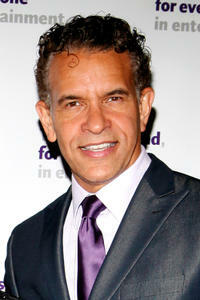 Brian Stokes Mitchell at the Actors Fund Gala in New York. 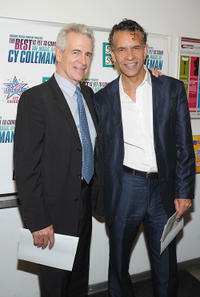 James Naughton and Brian Stokes Mitchell at the New York premiere of "The Best Is Yet To Come: The Music Of Cy Coleman." 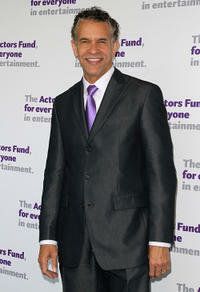 Brian Stokes Mitchell at the Actors Fund's 15th Annual Tony Awards party in California. 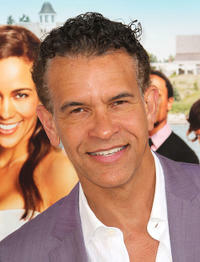 Brian Stokes Mitchell at the California premiere of "Jumping The Broom." 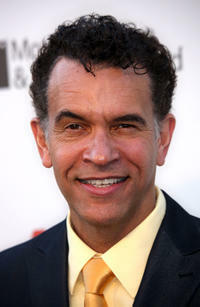 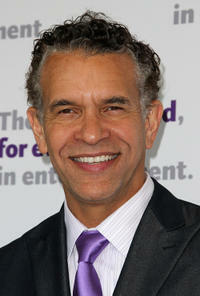 Brian Stokes Mitchell at the 5th Annual "A Fine Romance" Benefit Gala in California. 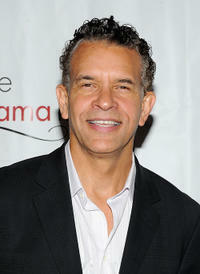 Brian Stokes Mitchell at the 2011 Drama League Awards in New York. 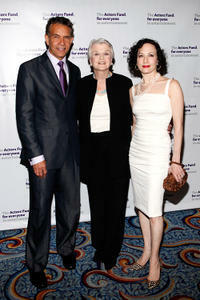 Jim Dale, Roger Berlind and Brian Stokes Mitchell at the 2011 New Dramatists Benefit Luncheon in New York.